Steel wool is commonly found in most kitchens and used to wash dishes as well as pots and pans. 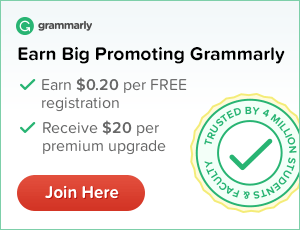 It is a handy and inexpensive addition to have as a cleaning essential. There are two varieties of steel wool. The first one contains soap and the second one is a standard type which contains no soap. Standard steel wool can actually be used beyond the kitchen for various jobs throughout the entire home. Keep your scissors sharp by cutting them through a piece of steel wool on a regular basis. 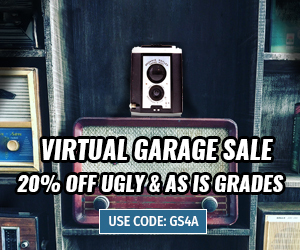 Remove stuck on stains and hard to remove dirt by gently wiping the glass with steel wool. Afterwards spray a solution with equal parts of vinegar and water. This will remove any glare from the windows, leaving them shiny. Get rid of unsightly floor smudges from rubber-soled shoes by rubbing the surface with steel wool and a small amount of water. Then use a clean damp cloth to wipe over. Wrap a little steel wool around a screw prior to putting it back into a hole that's become loose. This will tighten it up and keep the screw in place. There is nothing worse than seeing burnt food stuck to the bottom of your oven. 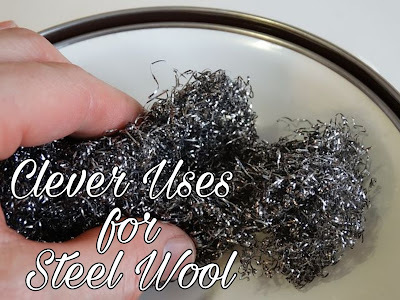 Before you reach for a can of strong oven cleaner filled with chemicals, try using steel wool as is a much better alternative and just as effective. Stuff steel wool in the drain while you give your dog a bath to catch shedded hair. Lightly dampen some steel wool and gently rub the area to get rid of crayon marks. Place a small amount of steel wool in nooks and crannies that mice or rats can fit through. Since they cannot chew through steel wool they will not stick around for long. Get rid of stubborn, stuck-on messes on your grill by soaking the grates in soapy water to soften the worset gunk. Then use steel wool to remove remaining gunk. Take some steel wool and place over the terminals of a 9 volt battery to create a spark. 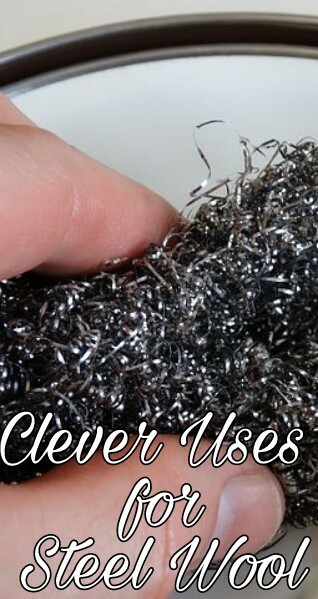 Do you have any clever uses for steel wool?